I am in truly (yes, really) in love with everything Miuccia Prada does. She is a true genius of our generation and what she has brought to fashion is far from anything anyone has ever done (sorry Lagerfeld). 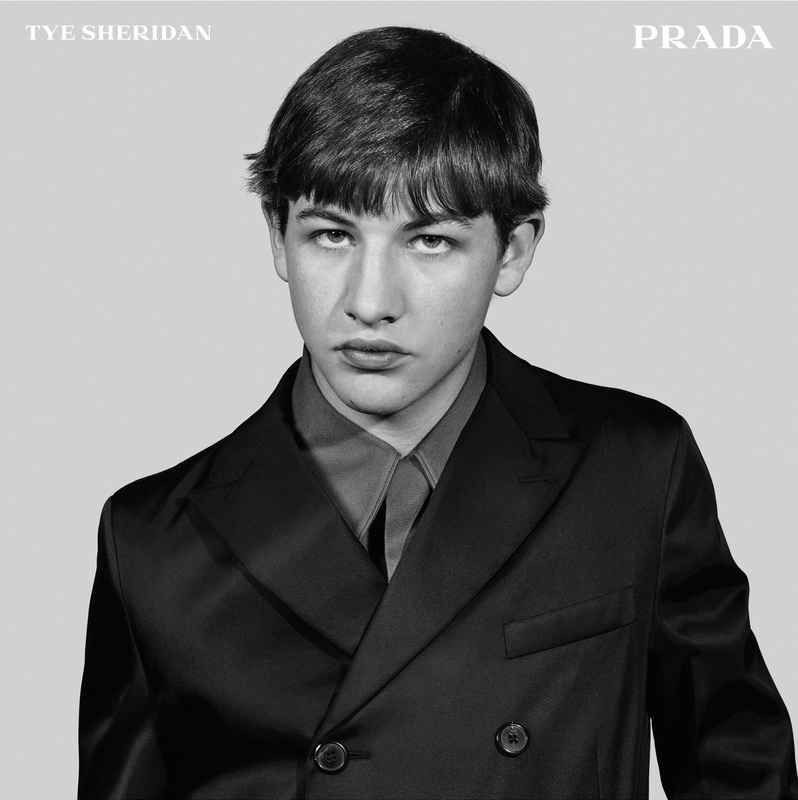 The latest campaign ad from Prada menswear is shot by Craig McDean and features The Sheridan who is one of three new faces of Prada AW15. The 18-year old actor is wearing a nylon suit from the autumn and winter collection and it’s apparently a hark back the original, more simplistic days of the brand, much like the campaign. Also Soot McNairy and Michael Shannon stars in the ad looking away from the camera. 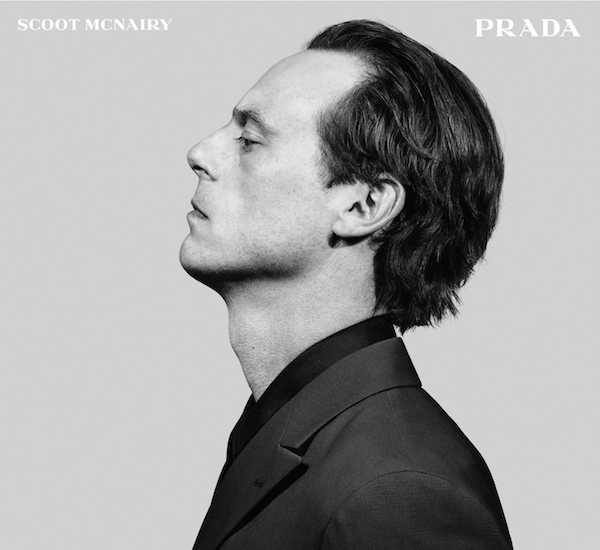 This entry was posted in Campaigns and tagged ad campaign, campaign, Craig McDean, Fall 2015, menswear, Prada by Charlotta. Bookmark the permalink.